Do you need a Work Truck? Here are some suggestions for you! 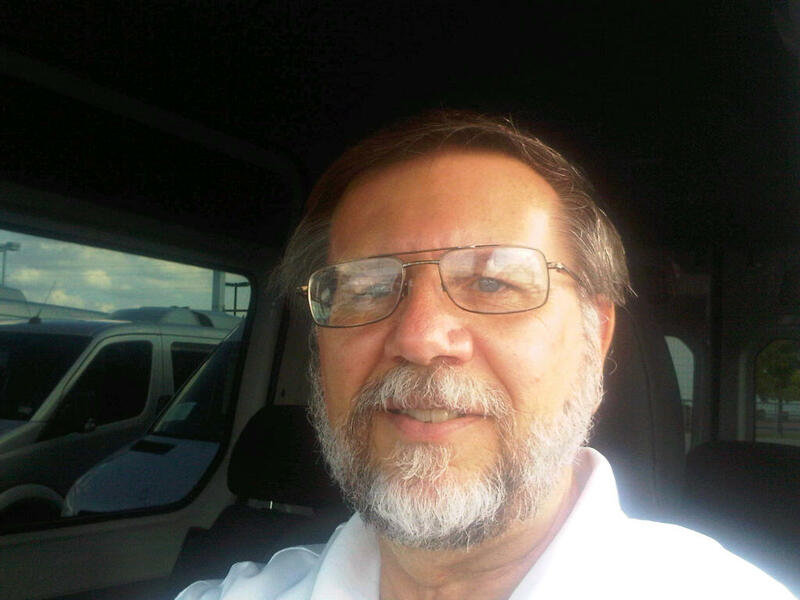 – Dave the #NVguy now at Garlyn Shelton Nissan in Temple Texas, is your Nissan Fleet and Commercial Sales Specialist. Do you need a Work Truck? Here are some suggestions for you! Are your needs for a Truck or Van that can do heavy duty work for you or your company? 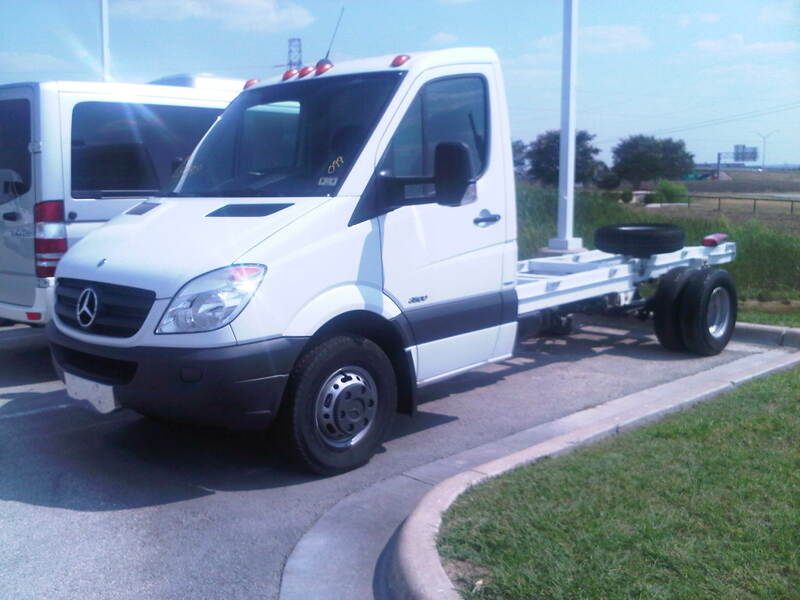 Here are some samples of Mercedes-Benz Sprinter work trucks. 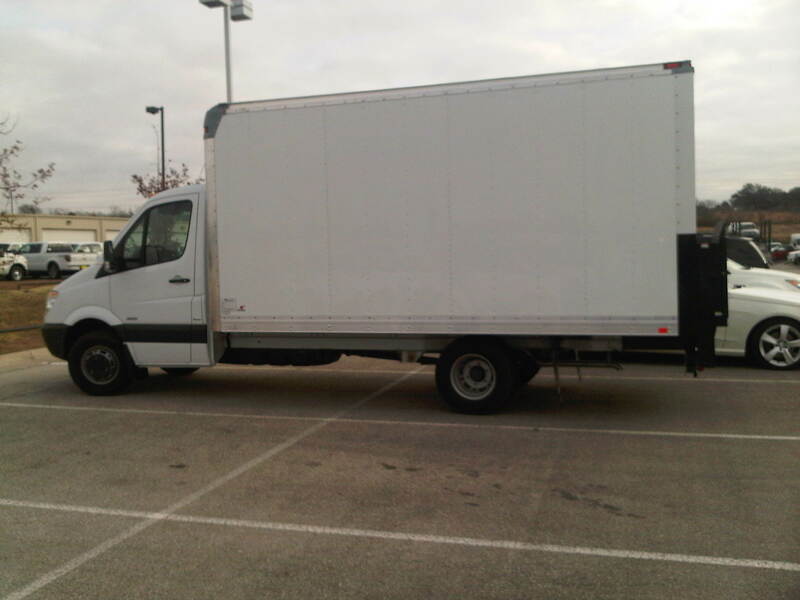 Here is a Sprinter 3500 Cab Chassis 170″ wheelbase with a 16 foot flat bed on the back. This is a brand new 2012 that you can buy for $33,500 + TT&L with the bed installed! Or how about a 15 foot box on the back…….. 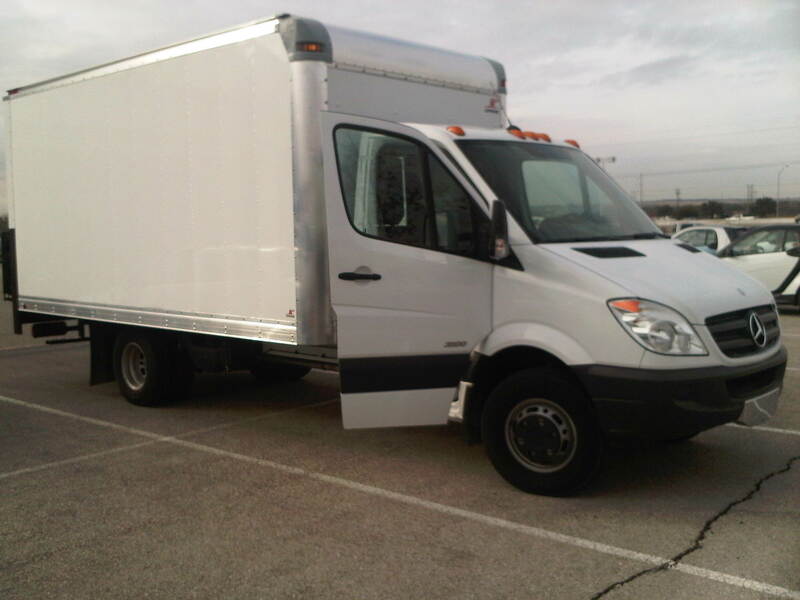 This is a new 2012 Sprinter 3500 170″ wheelbase with a Supreme 15 foot box on the back with roll up door and a Tommy Gate power lift. This truck you can purchase for $37,950 + TT&L with box and lift included. 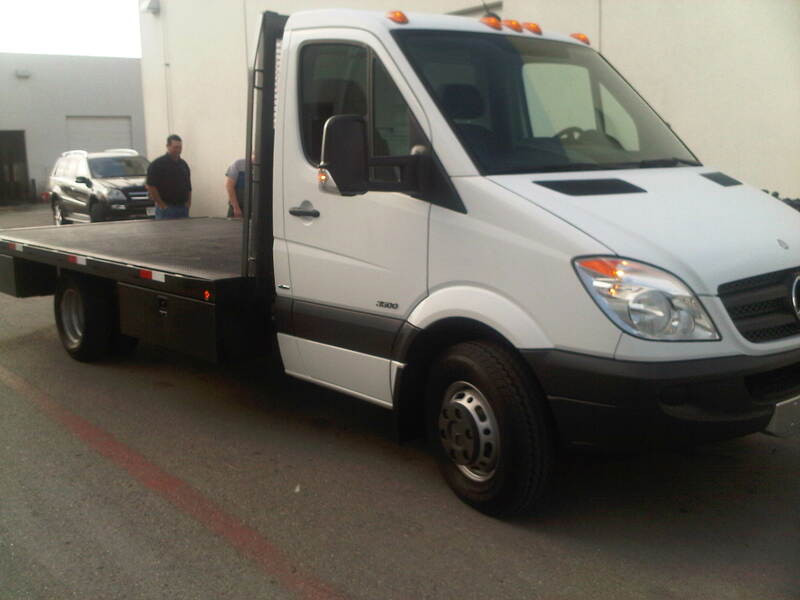 We can put whatever your needs are for a body on the back, by starting with this Sprinter 3500, 170 inch wheelbase Cab Chassis. 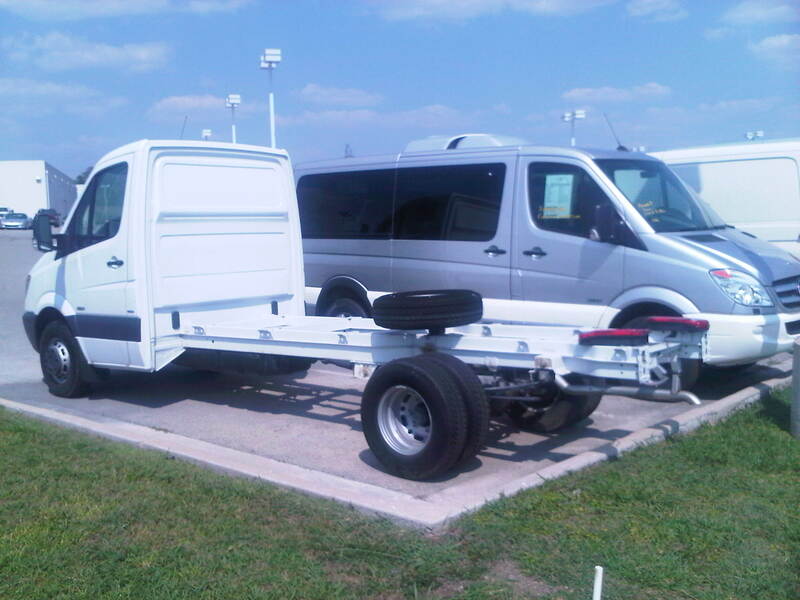 Have you been looking for someone to help you upfit your Sprinter van? Look to Craig at Third Coast Vans! You can get up to a 16 foot box on the back of the Sprinter 3500 170″ wb Cab Chassis. You can spend anywhere from $5000 up on a box depending on what it has and the size. Let me know what you need and I can get you a quote.